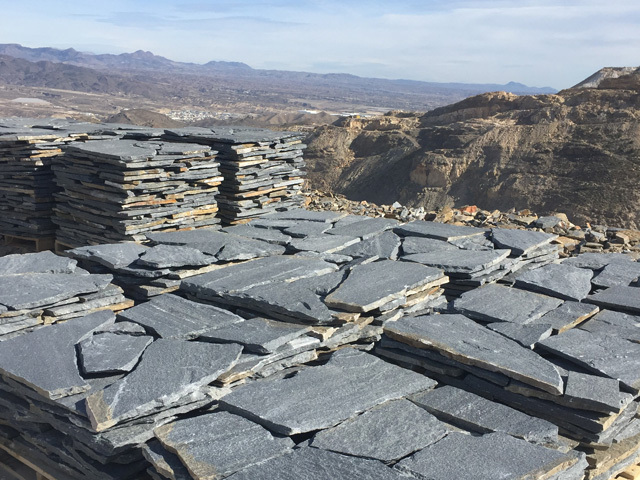 Neo Rox’s new range of natural stone freeform and flagstone products are proving themselves as durable and tonal choices for a full range of indoor and outdoor applications. 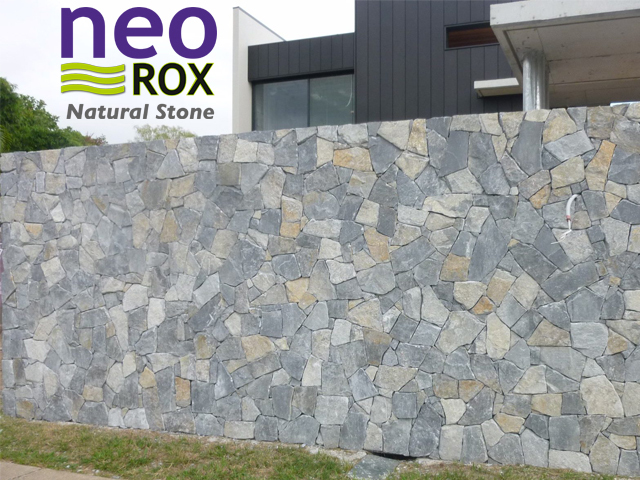 Neo Rox is renowned throughout the landscaping and building industries for its innovative approach and quality, specialised products. 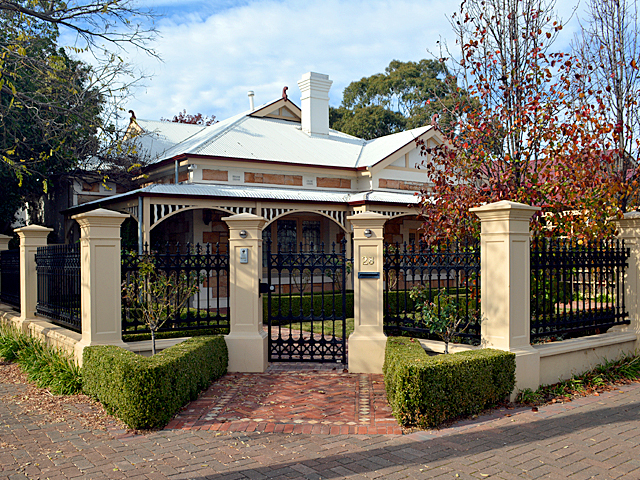 Their unique range of natural stone products and solutions are highly sought after by architects, builders, designers, specifiers and clients alike. Their newest products, the Vancouver Night random Freeform and Porphyry Mix random Flagstone are proving to be quite the toast of the town. 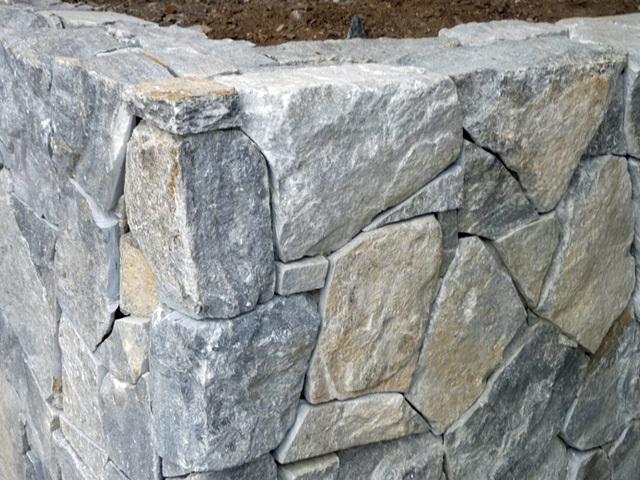 Vancouver Night freeform stone consists of individual random pieces of stone where face and sides have been naturally-split. 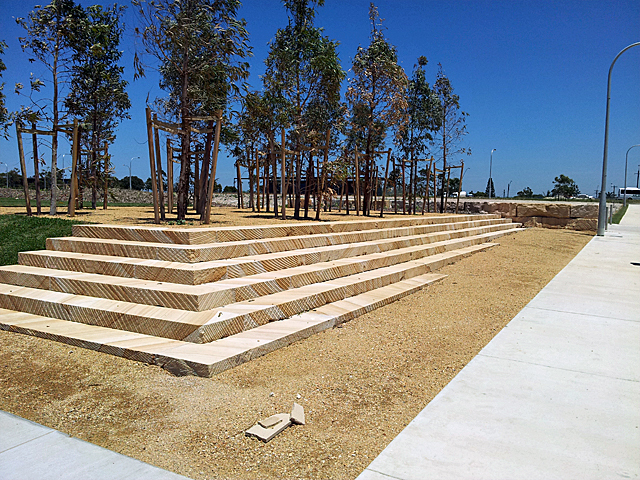 The sawn back makes installation easy and can be supplied with matching 2-sided preformed corner pieces, which accentuate the authenticity and rugged, natural organic appearance of the capping, right angle and corner return areas. Available in a textured mix of predominately grayish-blue tones, with a mix of brownish-yellow highlights, the Vancouver Night range is an excellent addition to Neo Rox’s Random Freeform product line. 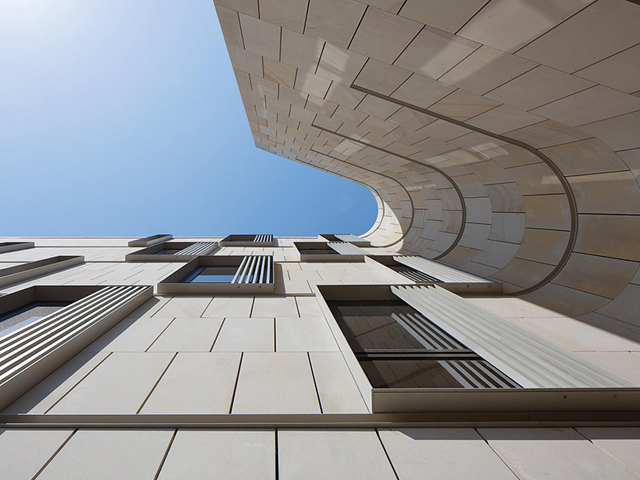 Suitable for internal and external use as a cladding material for feature walls, columns, pillars, garden walls, even fireplaces or water features. 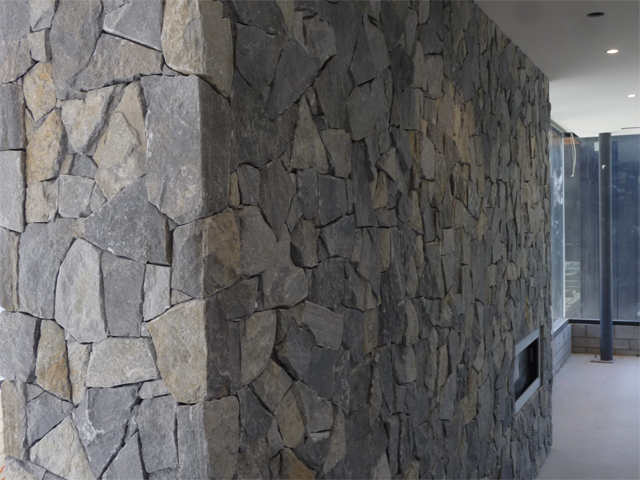 Neo Rox is currently the exclusive direct importer of the Vancouver Night random freeform natural stone. The new Porphyry Mix random flagstone on offer from Neo Rox has a flamed/exfoliated top, sawn bottom and naturally split edges. Its 30mm uniform thickness makes for easy installation, and is available in 3 colours, grey, green & red. 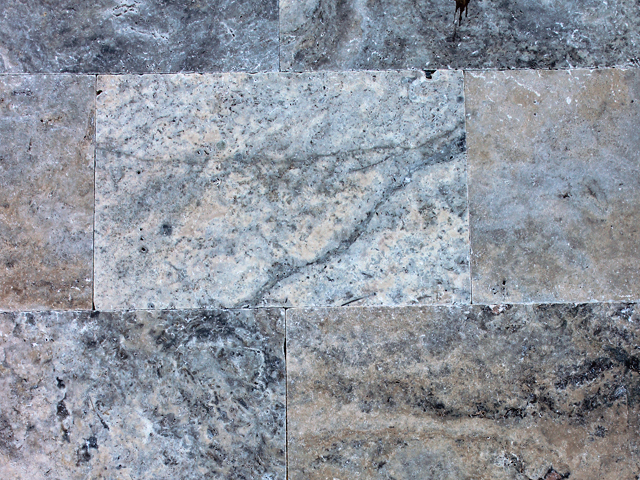 The varied hues of this attractive natural stone mean it can be used as a standalone colour, or as a blended mix that offers a unique tonal rainbow. Committed to continual expansion of their product range, Neo Rox is delighted to add this unique and versatile natural stone to their menu. 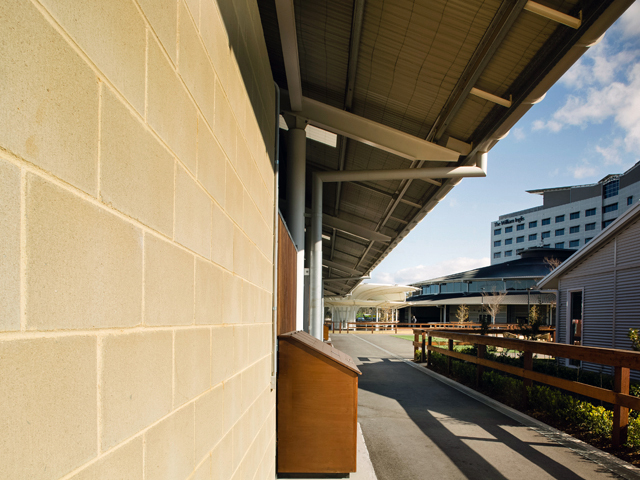 Suitable for a multitude of walling or flooring applications both internally and externally, Porphyry Mix can be obtained as a single colour, or purchased in a blend of 3 colours. 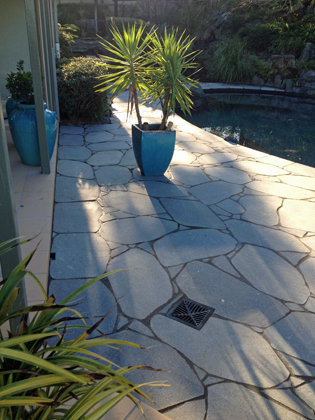 With a 30mm thickness Porphyry Mix is highly recommended as individual stepping stones. Alternatively they can be laid together with either a grout joint, or chiseled and tight-laid with no grout joint. 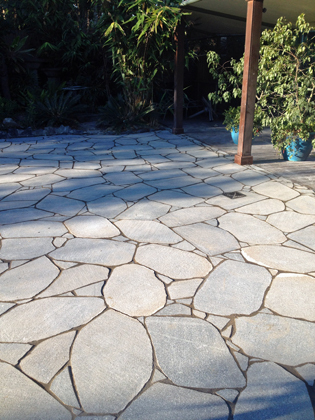 Neo Rox is currently the exclusive direct importer of Porphyry Mix random flagstone natural stone.